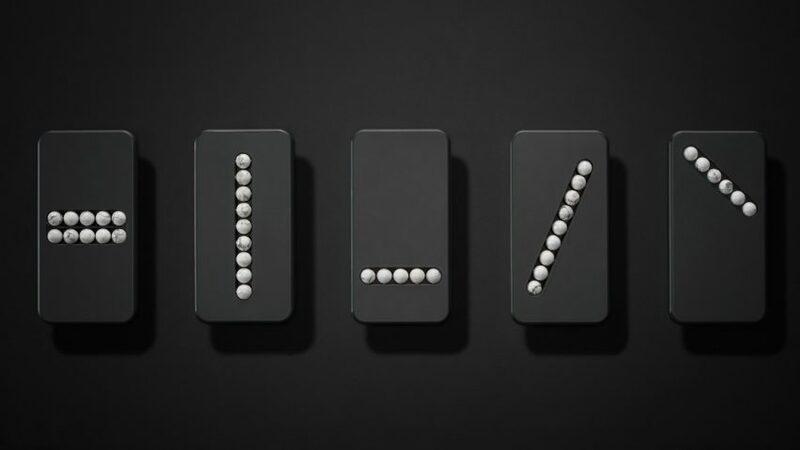 Designer Klemens Schillinger has created a set of therapeutic phone-like objects, to help smartphone “addicts” cope with being away from their devices. Those familiar actions – swiping, pinch & zoom, scrolling. They are all available in these substitute phones, made of black polyoxymethylene plastic with stone beads embedded in the surface. Just that these phones aren’t available for purchase (yet) – the design was part of an exhibition for the Vienna Design Week and might be available for sale later. Aside, how much would you pay for these?